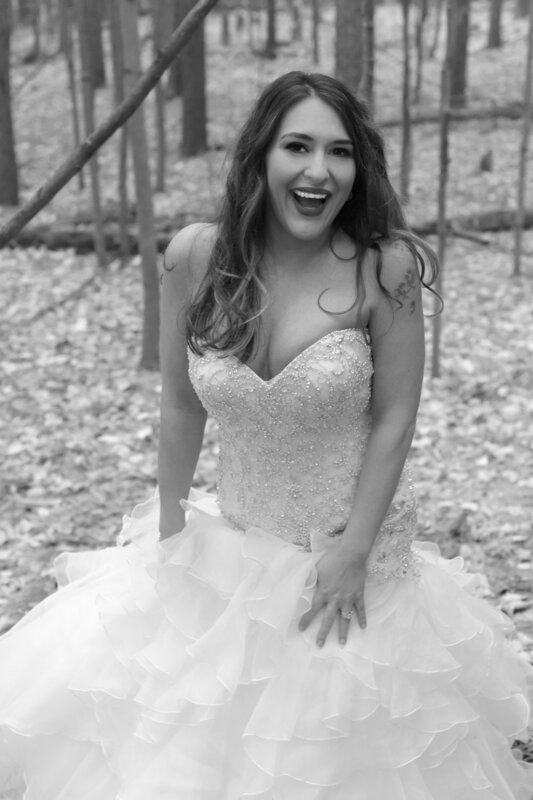 Fall Forest Bridal Gown Photo Shoot! 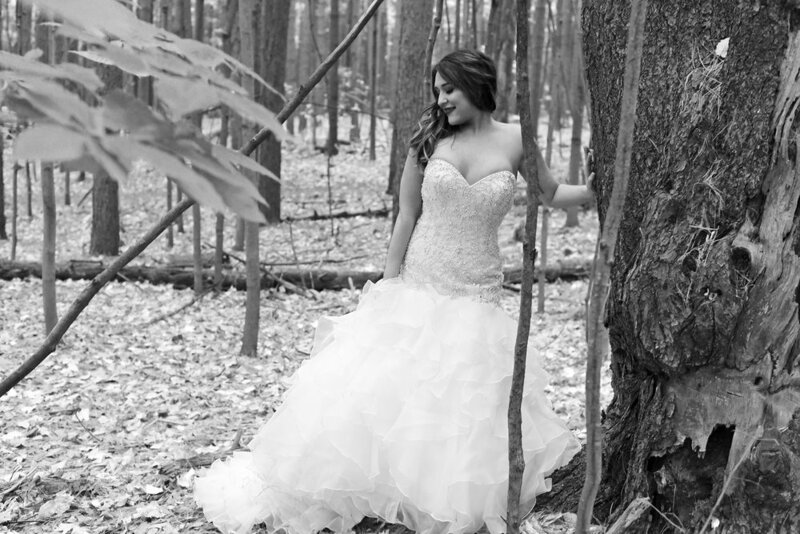 This lovely newlywed wanted a Fall shoot in her gown from her wedding 3 months prior. We shot in a gorgeous forest yesterday! Now booking FALL shoots to any of you who want to play dress up in the leaves! Makeup by Erin Ford. This was shot on a Monday evening and the weather was about 40 degrees. An hour was more than enough time to capture a ton of great photos for our client to remember her gown in a special way. Photographer Lorraine grabbing shots of our client. A group of hikers with children stopped to say hello as the kids thought she was a “Fairy in the forest”!